A controversial new film that features graphic depictions of self-harm and suicide has been approved for UK release – despite calls for it to be banned. 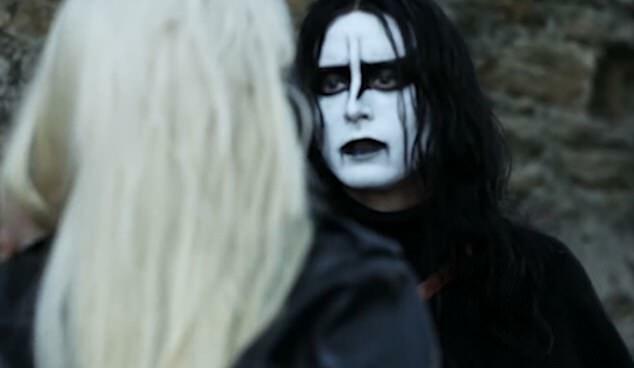 Lords of Chaos, which premiered at the Sundance Film Festival in 2018, focuses on the Norwegian black metal scene from the early 1990s. 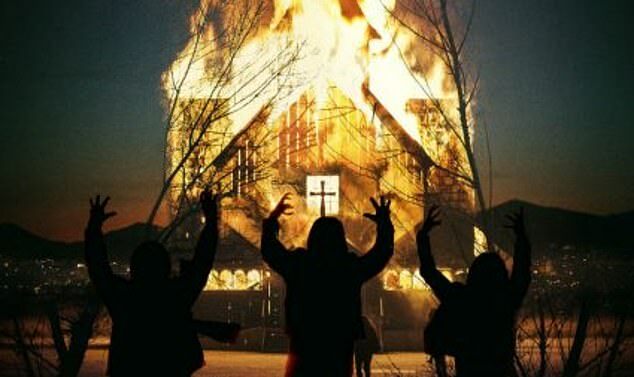 It is based on real-life band Mayhem, and includes scenes of murder – including the brutal killing of a homosexual man – and the burning of churches by satanists. One of the film’s most shocking moments comes when one of the band members, known as Dead, cuts his arms and throat while home alone. Dead, who would self-harm during the band’s live performances, then shoots himself in the forehead leaving behind a suicide note. Another of the band members, upon discovering the body, does not call the police but instead takes photographs for a future album cover – before collecting pieces of skull for a necklace. 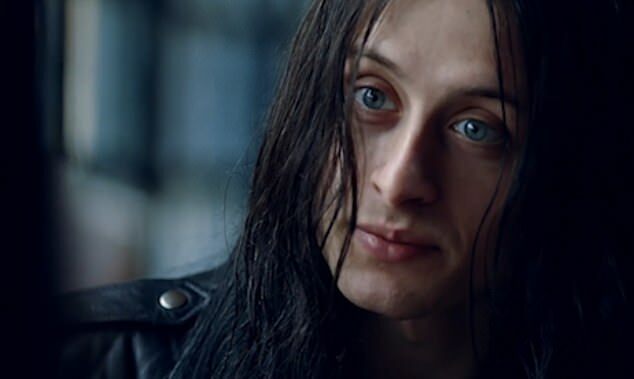 Graphic scenes such as these have led to calls for the film – which is directed by Jonas Åkerlund and stars Rory Culkin, brother of actor Macaulay Culkin – to be banned from the UK. Church groups campaigning for its removal cite recent controversy over images of self-harm online on platforms including Instagram – and the case of 14-year-old Molly Russell who took her own life after viewing such material. Speaking to The Telegraph, Simon Calvert, deputy director of The Christian Institute, said he was ‘surprised’ the film had not been banned given the recent discussion about self-harm. He said: ‘In the current climate of concern over self-harm and suicide, you would have thought there might have been more consideration of the risk that vulnerable people might imitate what they see. The film, which also stars the likes of Emory Cohen, and Sky Ferreira, and is based on a non-fiction book of the same name, is to be distributed in the United Kingdom by Arrow Films. The company refused to comment when approached by The Telegraph, but said the film would be distributed in certain cities next month. 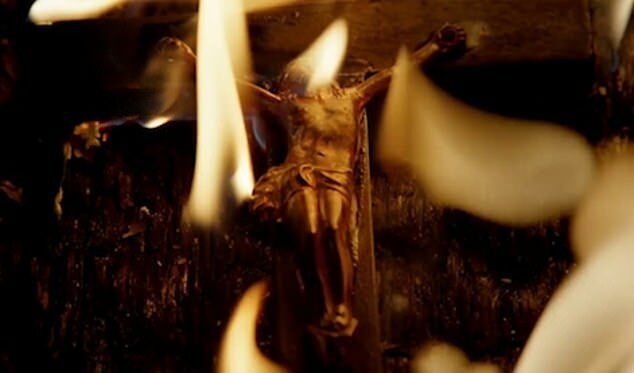 In a trailer released for the film, one of the band members can be seen harming themselves while performing – and in others setting fire to churches. The British Board of Film Classification (BBFC), which gave the film an 18 certificate and noted it contained ‘strong bloody violence, gore, [and] suicide’, said it did not glamorise self-harm. And that there was no reason to think the film would have a damaging effect on adults who chose to view it – although some might find it distressing. During the early to mid 1990s, Norway saw around 50 arson attacks on churches – with blackmetalers found to be behind many of these. Some of the buildings damaged in the attacks were seen as important historical landmarks – with one black metal band even using a picture of a destroyed church as an album cover. For confidential support call the Samaritans on 116123 or visit a local Samaritans branch, or see samaritans.org for details.